Quantity Discounts: Buy more and save! 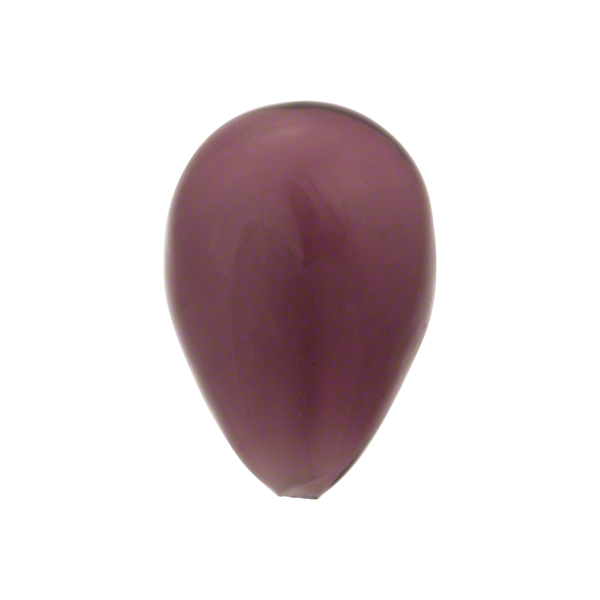 This bead is known as White Heart or Caramella Murano Glass Beads. 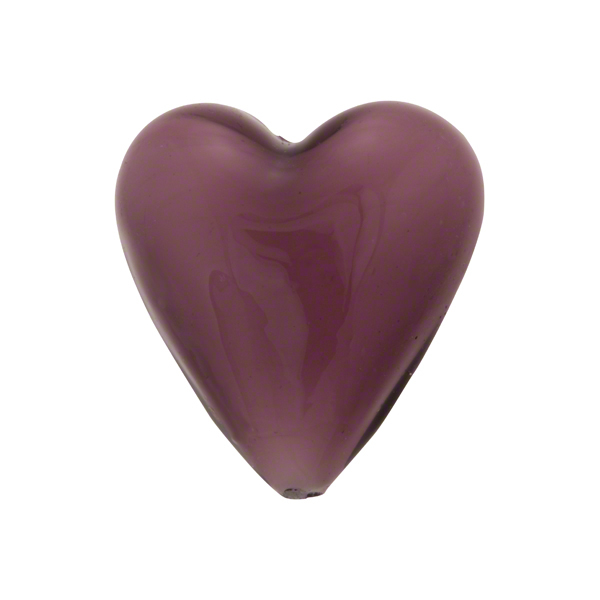 It is a heart approximately 20mm tall with a base of white and an exterior coating of transparent Murano Glass. A 1mm hole runs vertically through the heart. The white give them a tasty candy shade. These are large enough to make into a pendant for your Murano Glass Necklace or to use on your Murano Glass Bracelets. Copyright 1998-2019 VenetianBeadShop.com. All Rights Reserved.